Necessity, indeed, is the mother of invention. Poverty is not a hindrance in creating something that will benefit the many. 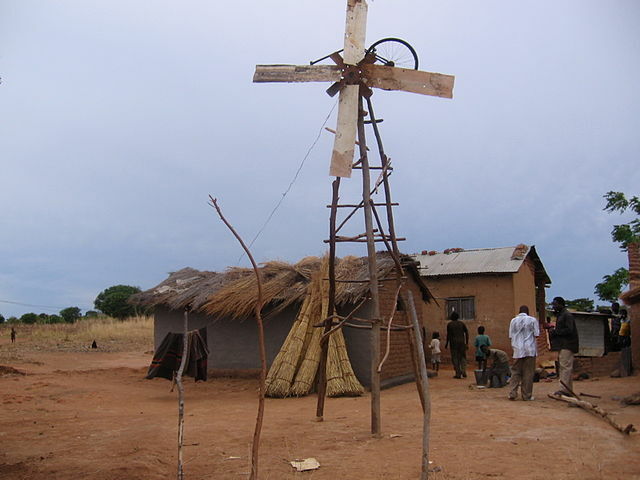 Generation of electricity through wind turbines -- This relates to the real story of a man named William Kamkwamba, who built an improvised wind turbine out of scrap materials. He had been successful with this despite his giving up on repairing radios. People know that wind turbine uses wind energy to generate electricity. They may see it as a simple invention, but there are calculations and considerations in its creation. 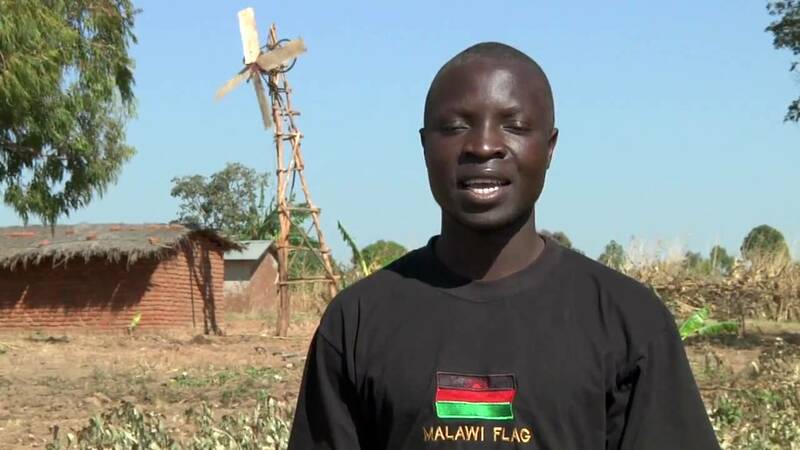 Despite the poverty and lack of technology in Africa, William Kamkwamba made it possible to create a wind turbine that enables the generation of electricity in households. People can think of Africa as a dry continent. Since wind is everywhere, it can be harnessed. Wind turbines require a spacious location. William Kamkwamba made use of the advantage of the space in the region, his inclination for electronics and determination in helping his folks. This is a proof that one can invent machines even without the use of an expensive technology. This man has inspired the many that he and his invention were covered in various media. Aside from the wind turbines, his solar-powered pump is a proof that it is possible to harness clean energy sources to generate electricity. These sustainable energy sources will benefit man but cause no detriment to the environment. William sees no need to use dirty energy sources, such as coals and fossil fuels, to run a machine. He used what is abundant in the environment.